September 30, 2016  Two A-list classical artists work up a sweat as they revel in the tender and turbulent music of Brahms and Schumann. 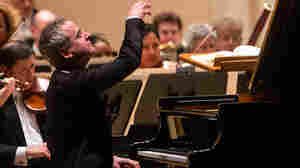 November 17, 2013  The celebrated pianist, and newly minted MacArthur fellow, describes the 'naughty, wicked and bittersweet' sides of Bach's iconic keyboard work. 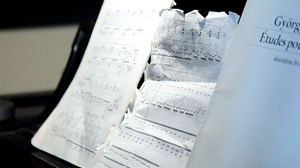 Denk's new recording includes a DVD with him discussing various aspects of the music. September 21, 2013  The famously smart and fearless pianist (and newly minted MacArthur Genius Grant recipient) explores Bach's masterful harnessing of "infinite possibility from a single piece of code." There's grace and humor to spare in Bach's work, but also a fair amount of wild-eyed, mad-scientist machinations, and none of these elements escape Denk's attention. September 25, 2013  Two of this year's roster of grant winners are pianists who exemplify creative thinking and wide-ranging intellectual and artistic pursuits. And as it happens, NPR has a long history with each of them. 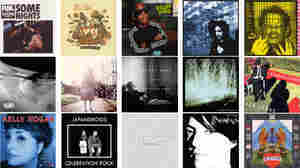 See and hear excerpts of their distinctive work. May 6, 2012  Hear a brilliant new solo recording of finger-twisting music from a singular pianist who reaches for infinity — and beyond. 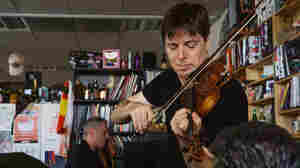 May 17, 2013  Connect the dots between classical music and standards with the dynamic violin-and-piano duo. May 23, 2012  The pianist's new album features some of the most difficult etudes ever written for solo piano by the Hungarian composer Gyorgy Ligeti. "Ligeti took the piano to places it had never been before," he says, "and makes demands of the pianist and the mind that had never been made before." 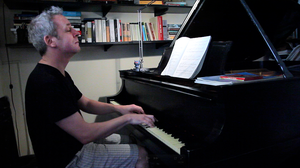 June 25, 2012  Eavesdrop on the formidable pianist and blogger practicing a powerful etude in his Manhattan apartment. 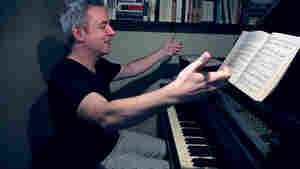 June 20, 2012  Jeremy Denk sees his apartment as his own "piano boot camp." Except for books, a coffee pot and a laptop, there's not much to do there but practice. 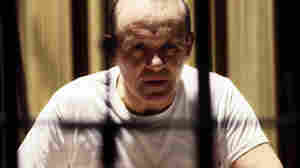 We eavesdropped as he worked on complex etudes. 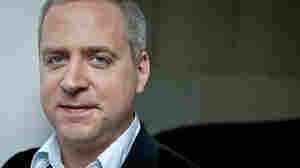 April 3, 2012  Bach's Goldberg Variations are filled with contrasts, which swirl inside the head of pianist Jeremy Denk. 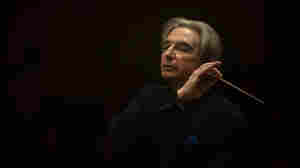 Seated at his living room Steinway, he muses about how Bach built his opposite variations. 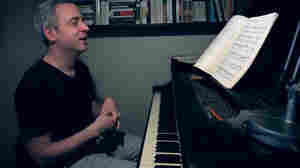 April 3, 2012  Bach's Goldberg Variations is sweet and beautiful music. 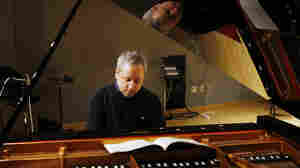 But Jeremy Denk, from the comfort of his living room Steinway, digs deeper to focus on one of the Goldberg's "dark jewels." 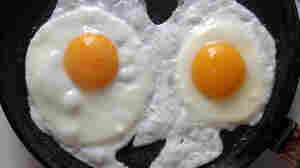 April 3, 2012  What makes Bach's Goldberg Variations tick? 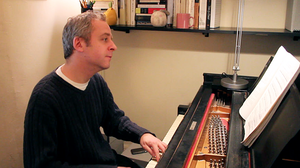 Pianist Jeremy Denk reveals how Bach's musical DNA — a simple strand of bass notes — is fleshed out into the beautiful melody that fuels the Goldbergs. 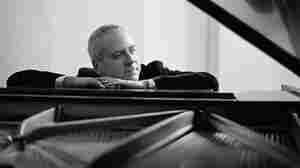 April 3, 2012  On a Steinway in a cluttered apartment or on a broken down upright in the streets of Manhattan, Bach's Goldberg Variations invite a variety of unusual observations from pianist Jeremy Denk. March 23, 2012  Michael Tilson Thomas, John Adams, Meredith Monk, Jeremy Denk and the St. Lawrence String Quartet appeared in an evening of performance and conversation. 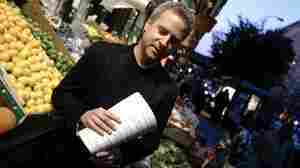 March 22, 2012  Inside Jeremy Denk's head, some weird muscle spasms from hearing Bach's mind-blowing chromatic ooze. 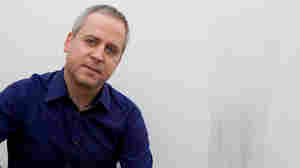 March 21, 2012  Pianist Jeremy Denk explains how Bach created infinite worlds out of eight simple notes — and how he one-upped Handel in the process. 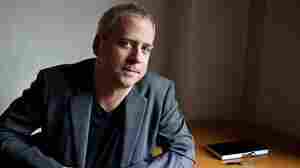 March 20, 2012  Pianist Jeremy Denk crawls inside the head of the fictional serial killer and finds the principles of Bach.